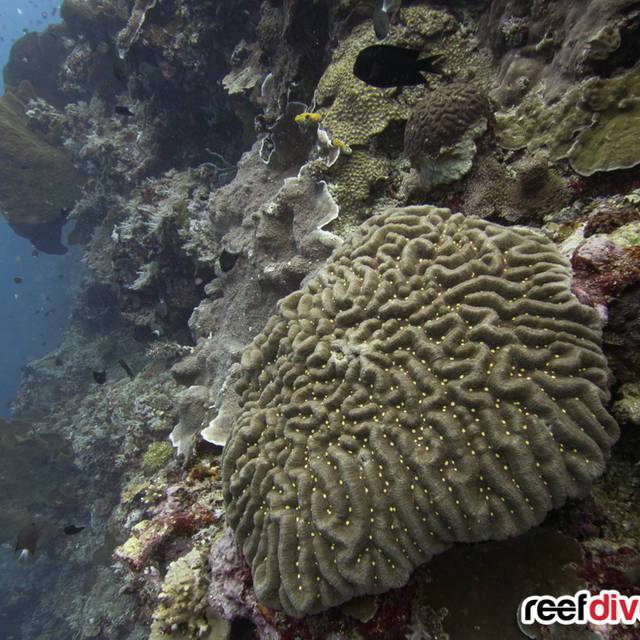 This group is for anyone who loves coral! 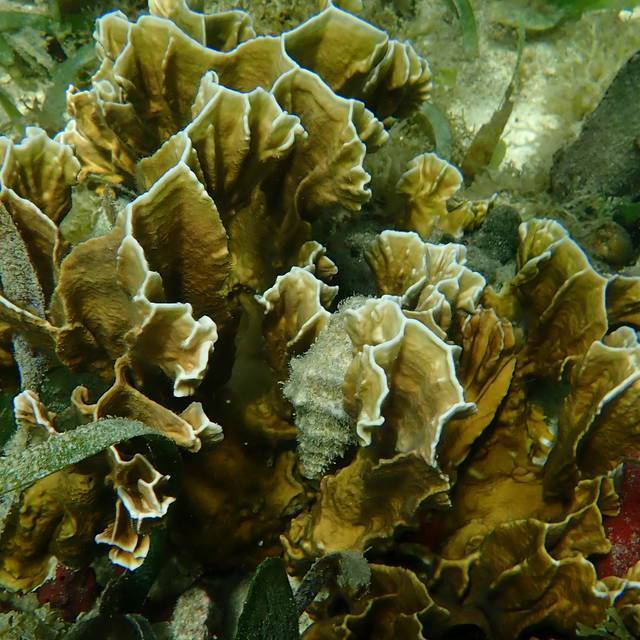 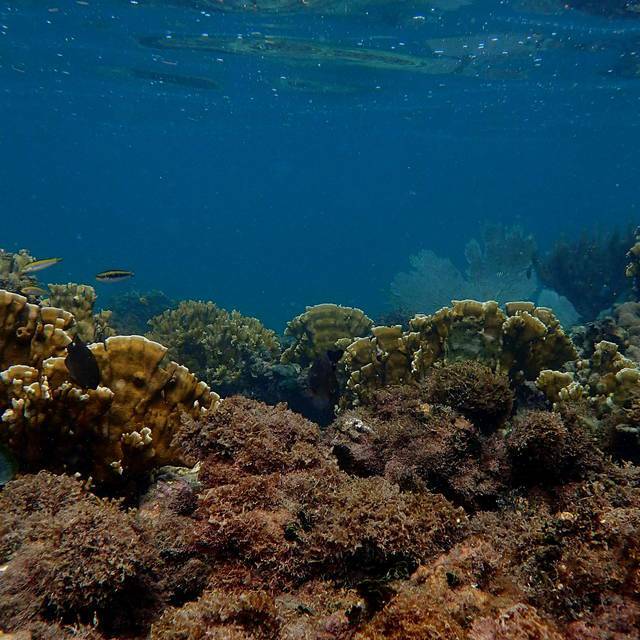 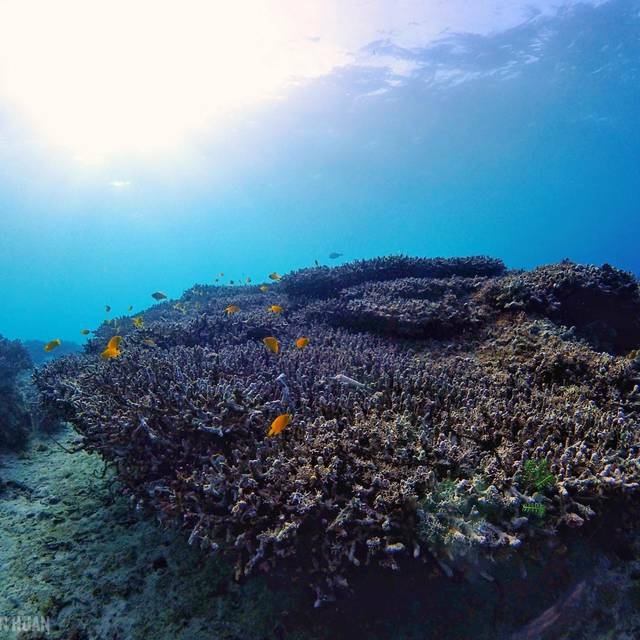 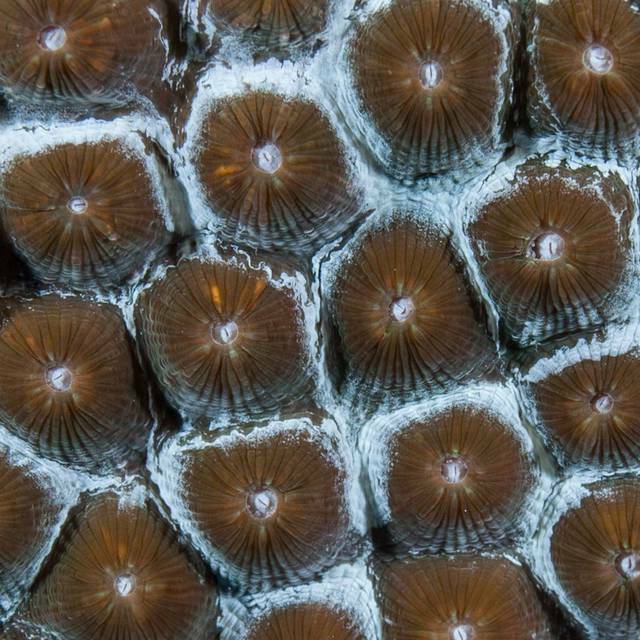 Upload your coral pictures and share this group with a friend! 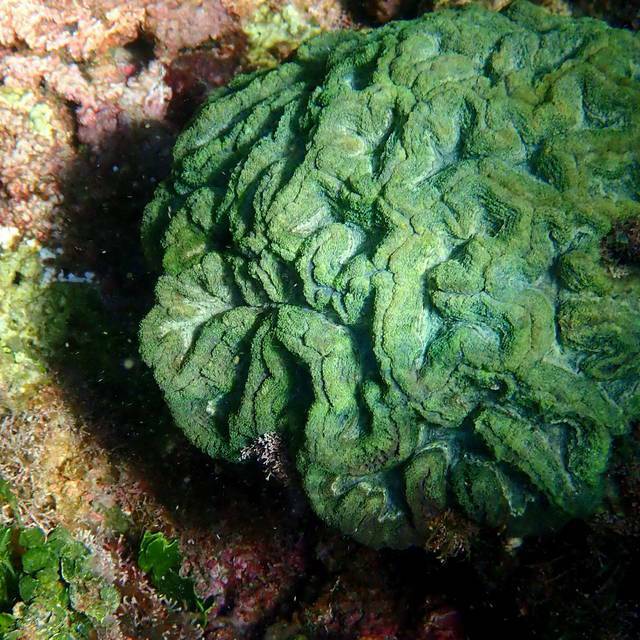 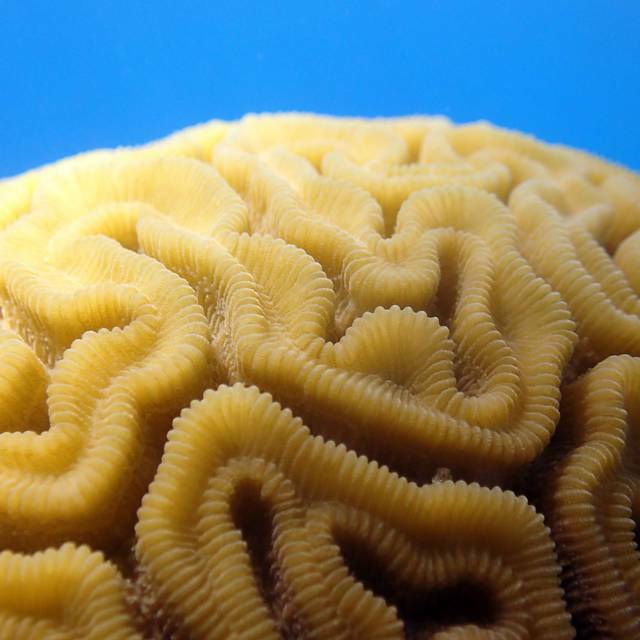 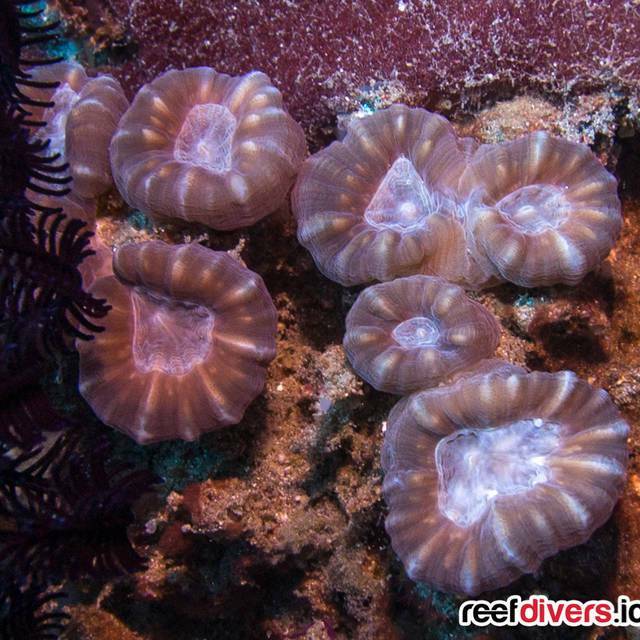 Need help identifying a coral Upload your unknown corals with details of where you found them.